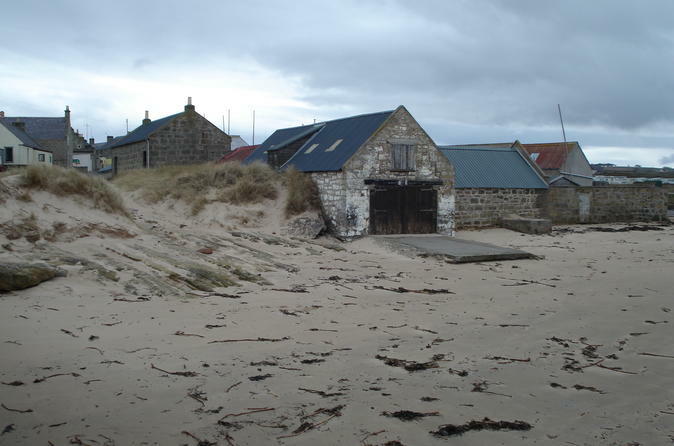 Enjoy Whisky, Castle and Coastal Day Tour from Aberdeen. 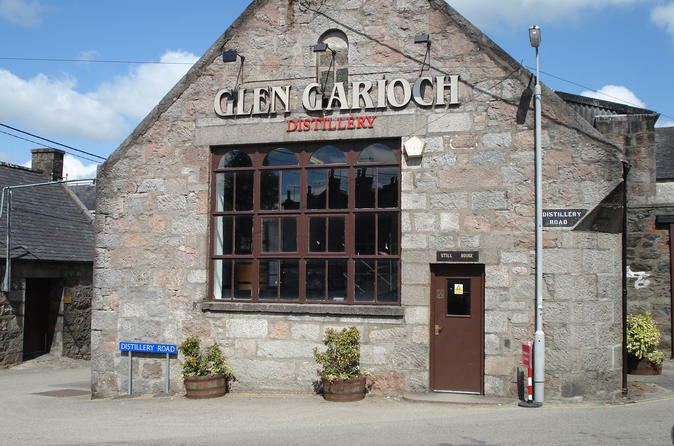 Highlights include Glen Garioch Distillery, a free tour of Delgatie Castle and a trip to Pennan. 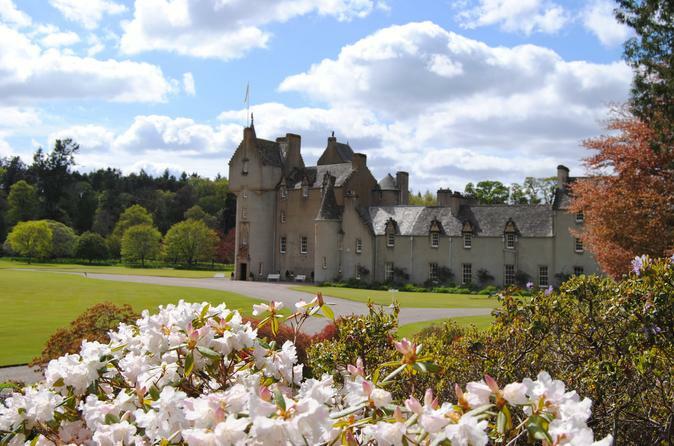 Enjoy Castle and Whisky Day Tour from Aberdeen, highlights Ballindalloch Castle and Glenlivet Whisky Distillery. Enjoy Highland Mystery Tour from Aberdeen. 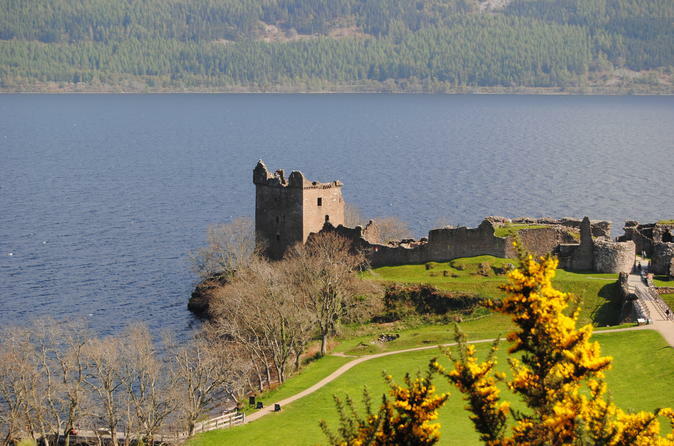 Tours have gone in the past to Castles, Stone Circles, Cairns, Gardens, Coastal Villages and Distillery Tours, just to name some of the destinations. 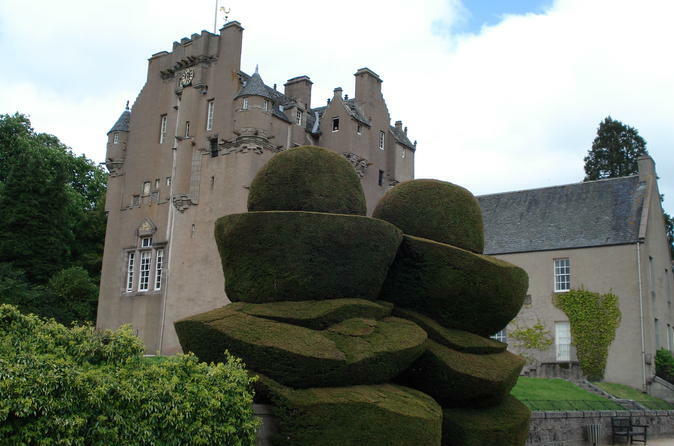 Enjoy Two Castles Day Tour from Aberdeen, highlights Dunnottar Castle and Crathes Castle. 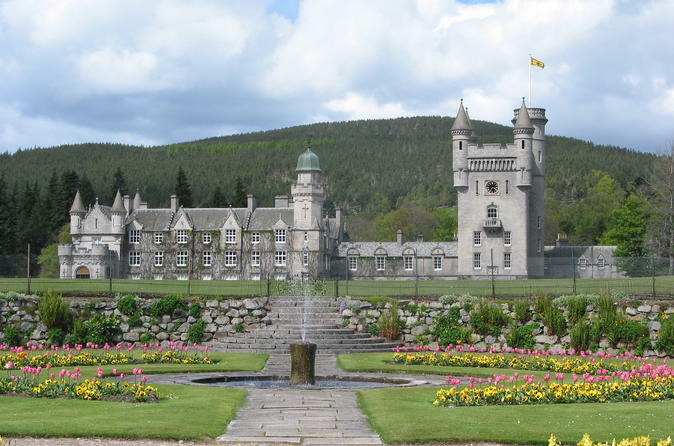 Enjoy Royal Deeside and Balmoral Castle Day Tour from Aberdeen, with an optional Whisky Tour.